As the days get longer and warmer; monochrome and dark colors within your wardrobe have less of an appeal. However, it can sometimes be difficult to incorporate brighter and lighter hues into your everyday attire. If you have a large collection of winter neutrals and darker shades; you’re in luck, as these are versatile colors that can be paired with pretty much any other shade! So it’s time to open your wardrobe doors and make some room for vivid brights and pale pastels. Just because you’re adding an influx of lighter clothing into your wardrobe for summer, doesn’t mean that you have to buy throw-away fashion that will only last you until autumn. Investing in new clothes is always an opportunity to think carefully about what you’re missing in your closet, and, more importantly, what you’ll continue to wear when the days begin to get colder again. Classic cut silhouettes, in pale shades, like a crisp shirt or elegant blouse, will lighten up a darker pair of skinny jeans, and if the fit is perfect for your body, you’ll be able to wear it all year round. The same goes for jeans, skirts, and trousers; keep the cut of the clothing classic, and ensure it flatters your body, then consider the color of each garment. Pastel blues, light taupes, and even white, are beautiful shades that will lift your wardrobe from cloudy to sunshine in no time. Pale colors are also easy to pair with an array of hues, prints, and patterns and can become staple parts of your closet. Statement items are often a way to have fun with fashion. If you’ve seen a color trend or print in all the latest glossy magazines; accessorizing is the perfect way to add that influence into your wardrobe. Don’t shy away from brighter shades because you feel they won’t go with anything; remember you have that neutral and monochrome palette in your closet already, and it’s waiting for that yellow tee you’ve been dreaming about or those teal heels. 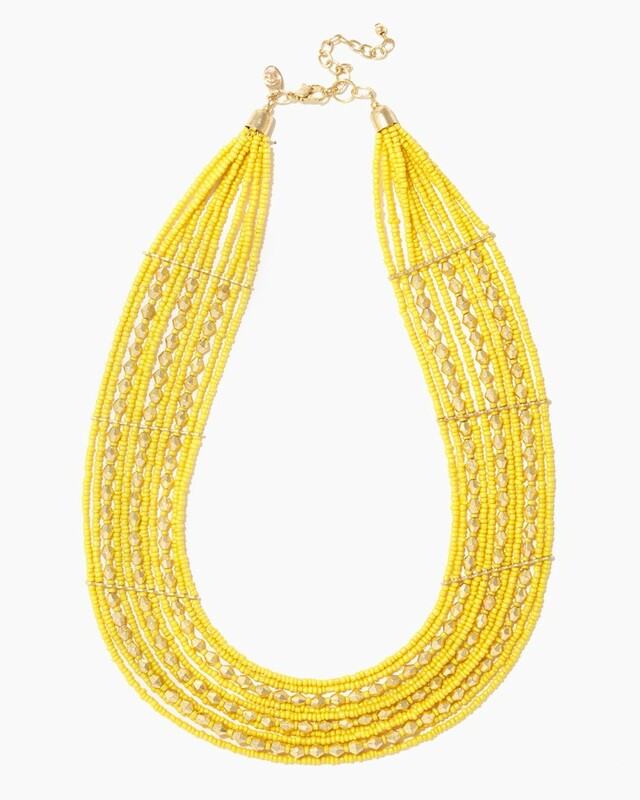 If you feel like taking baby-steps into summer; jewelry is another route into introducing hot-weather colors to your look. Adding watery, aqua hues with a Roman glass pendant or ice cream pastels with a few bangles are just a couple of examples of how to lighten up your outfit and rock a trend at the same time. Start layering pieces together in the mirror, and see what works for you. If you know what you like when it comes to your style choices, and don’t feel like adding a hot-pink summer dress into the mix, then great news; you don’t have to! Maybe you could add a hot-pink nail color instead, or a fuchsia lip. There are plenty of subtle ways to add that pop of summer to your favorite clothes and ensembles, and it’s so much fun experimenting to see what works. 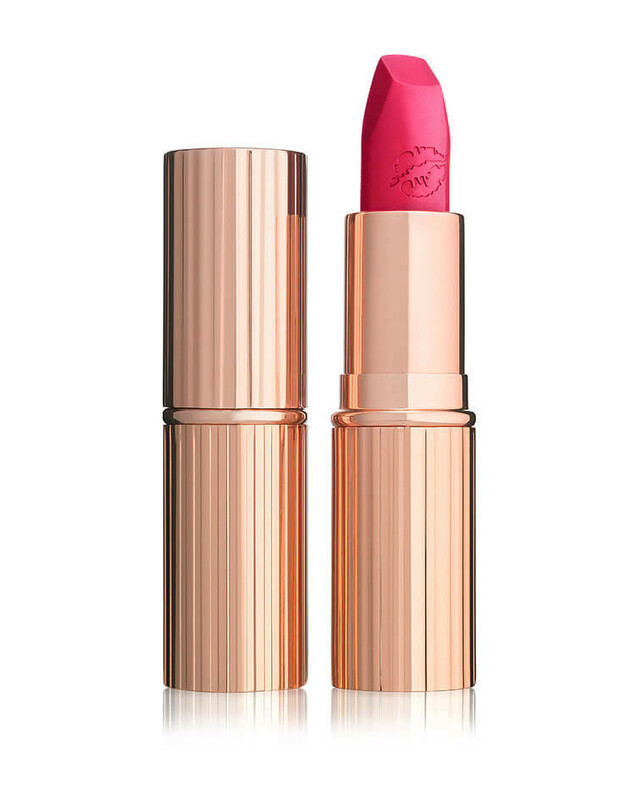 Check out Pinterest for some bright lip color inspiration. Also, remember you don’t have to go bright with color; just lift and lighten some of the items that are hanging on the wardrobe rail. If you have a favorite style of jeans, simply try them in a lighter shade of denim; the same goes for tops and accessories too. Don’t buy pieces just because they’re on-trend; invest in fashion that will make you feel and look great, but, try the mint-green color instead of the charcoal option.